A few weeks ago I went to my mail box and I was one of the lucky few to receive a letter from the Internal Revenue Service. Since I see these letters quite frequently I had already a good idea what it was before I even opened the letter; however, most recipients of IRS correspondence have a much different response – fear and dread. Most often people will ignore the letter and put it in a drawer and hope it will go away until they receive a happy gram requesting a signature there is true fear. To help alleviate some fear, I’ve compiled a list of the 7 most common requests from the IRS. The Affordable Care Act brought about increased reporting for both employers, insurance companies, and the newly created Healthcare Marketplace. 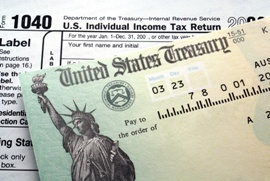 Letters from the IRS will be requesting a copy of the 1095-A and Form 8962 Premium Tax Credit (PTC). This is a common request from the IRS and needs to be addressed quickly. These usually come when a taxpayer has settled an old debt for less than the original amount owed. Collection agencies either purchase old debt from banks for pennies on the dollar and any money they collect above that amount is their profit. The original debt plus interest is what they are trying to collect; however, collection agencies tend to put if you agree to pay this amount in 30 days, we will forgive the rest of your debt. If you take that offer, legitimate collection agencies will write off the remaining amount owed and issue a 1099-C to you. So, what does this mean to you? Because the money you originally borrowed was not paid back and forgiven the IRS views this as income and is taxable. There are a few exceptions to the rule. For example, if you lost your home through foreclosure it is possible that you might be able to eliminate the debt owed to the IRS. Best thing to do is to consult your friendly tax accountant to see what can be done. Custody – Who gets to claim the child? Within the last 24 months the IRS has been showing an increased interest in divorced parents, specifically clarification of who is claiming exemption for children. While divorce is never easy, the aftermath and ongoing issues never seem to go away. Let this one be stopped in its tracks before it becomes an issue. Form 8332, Release/Revocation of Release of Claim to Exemption for Child by Custodial Parent is the form that the IRS wants to see if there is an issue in claiming the exemption by one parent over the other. 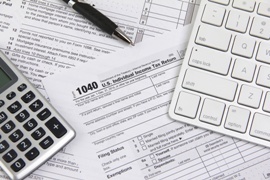 Be sure to notify your tax professional that you either can claim or have released claim. In either case, the IRS will want proof. To receive this thick letter from the IRS can be very unnerving to anyone. Ignoring it can have grave consequences. Most often people who are self-employed and have taken significant losses in the prior tax year are targeted by the IRS. While it is important to take every expense and account for it on your Schedule C, you do not always have to. Important words to remember, always report income. Expenses are not required but helpful. Too much expense, while legitimate, could cost you more than you bargained for. IRS does not consider bank statements as a form of proof of expenses. Original receipts are best. Hint: Organize records by vendor for quick reference. Keep records together with completed tax returns for easy reference. Detailed Mileage records with legitimate business purpose. Mileage records are one of the first things to be reviewed. More detail is always best. There are circumstances wherein a taxpayer is not required by law to file; however, I have found that it is always best to do so, in order to prevent the IRS’s Revenue Agents from knocking on your door. Many times, clients get into the habit of forgetting to file because the IRS didn’t bug them about filing their taxes one year. Or the taxpayer think that they owe money and don’t want to pay now, so quickly one year turns into three, four, and five years. What’s the scary thing here? The ticking time bomb of interest and penalties on tax debt and the higher risk of a Revenue Officer knocking on your door. Remember these words, file timely or the IRS will file for you! In the event the IRS files your taxes for you they will file at a level where you owe the most tax. 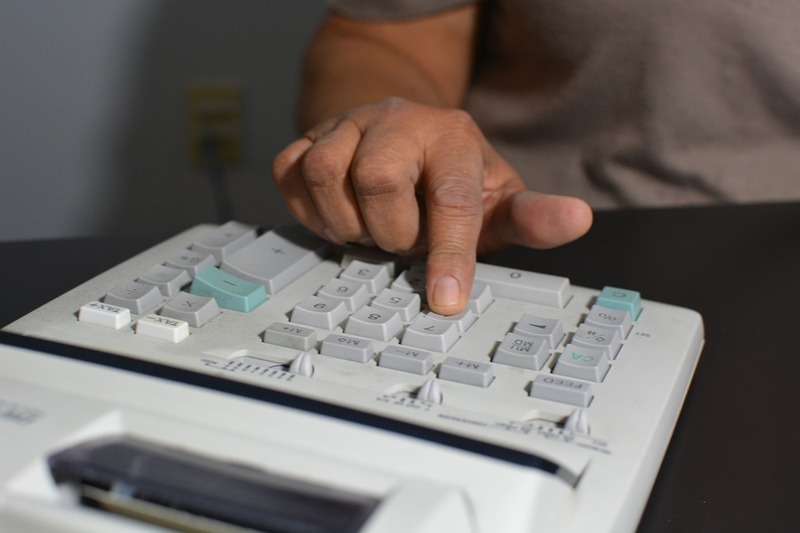 If this happens to you, get in touch with a tax accountant ASAP! Keep in mind, the IRS will more often setup a payment agreement, than not. There are very rare occasions that Revenue Agents contact you. It is safe to say that the IRS never calls, but they do show up at your door step. This may occur when you haven’t filed your taxes in 4 to 5 years and the IRS believes you have a significant income tax balance. 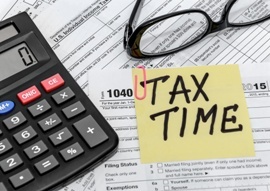 Revenue agents will generally want taxpayers to file their taxes in a very short period. 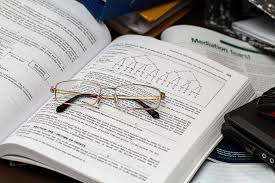 Best course of action is to consult a tax accountant to file all your back taxes and get in touch with the local revenue agent to try and help relieve the fear and anxiety. As with anything in life, approaching this situation methodically and rationally is the best approach. While there are many letters that the IRS sends out, methodically approaching each one head on, with a tax professional is the best way to resolve these issues.